Nintendo will release a new update for Super Smash Bros. 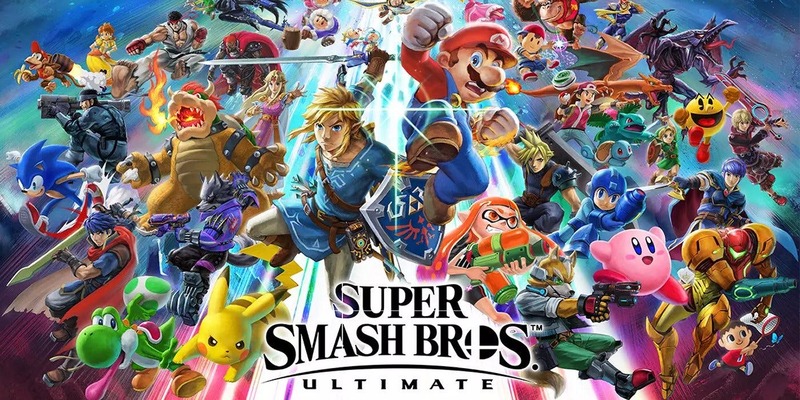 Ultimate, the company has announced. Specifics of the patch have not yet been detailed. Version 1.2.0 was just confirmed via the in-game notice system. Nintendo cautions that replays created with the current version will not be compatible. If you’d like to preserve them, you can convert them to videos by accessing the replay data option in the Vault mode. We’ll have the patch notes when the update goes live, which should happen within the next week. Thanks to KobobKC for the tip.